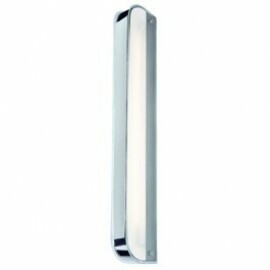 Right lights bathroom mirror lights are designed to light up a mirror to produce a decorative effect and to illuminate the area where our customers feel is necessary. 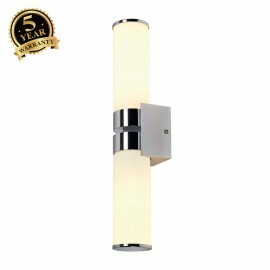 Important characteristics of bathroom mirror lights are that they are protected against damp and water, the rules and regulations for bathroom lighting divide the room into zones, our comprehensive collection of high quality Bathroom Lighting are all clearly marked with zone suitability. 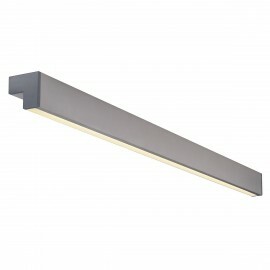 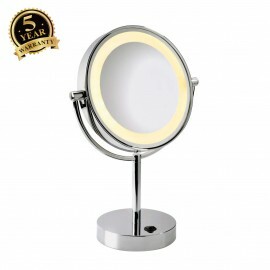 Our bathroom mirror lighting range are available as LED bathroom mirror lights, energy saving bathroom mirror lights and halogen bathroom mirror lights. 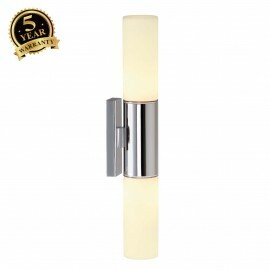 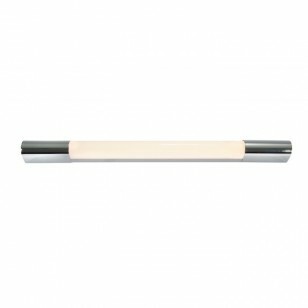 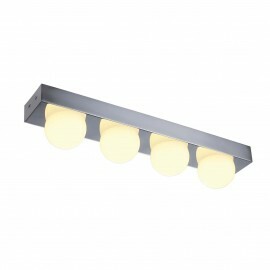 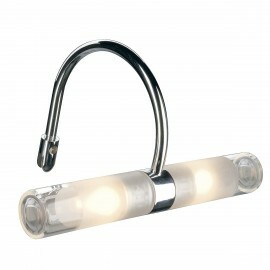 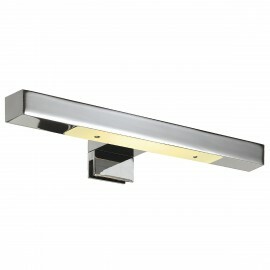 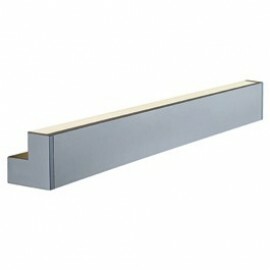 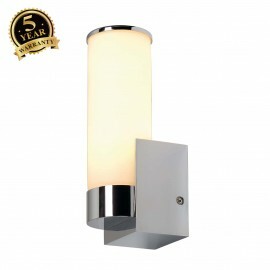 Browse our collection of bathroom mirror lights and find the perfect light for you.